The Zetland's private 'Gowla Fishery', a mainstay of the Hotel over the past century, has been closed to all fishermen for the past 5 years under a carefully managed conservation and rejuvenation initiative. 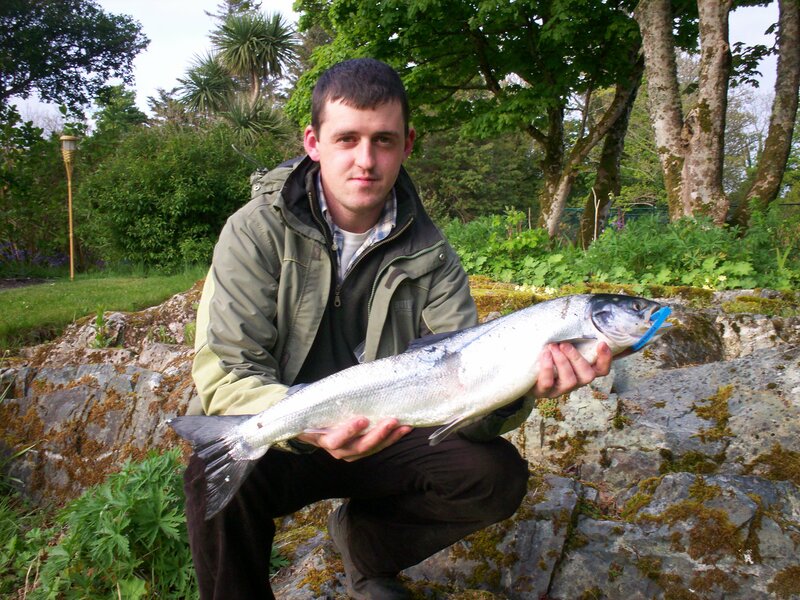 The 4 miles of pristine river and the 14 natural lakes on the fishery are now in a very healthy condition, as the recent runs of wild sea trout and atlantic salmon attest. Please contact Colm Redmond at the Zetland by calling +353 95 31111 or by e-mailing him at info@zetland.com.